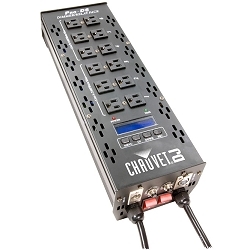 The Chauvet DJ Xpress 512 is a self-contained DMX-512 interface for the ShowXpress software. 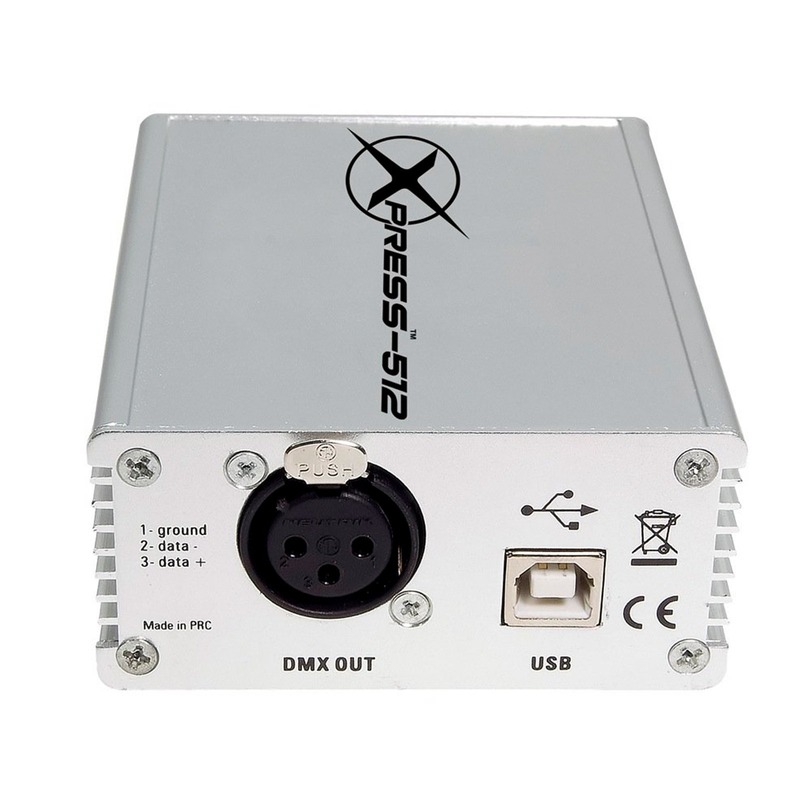 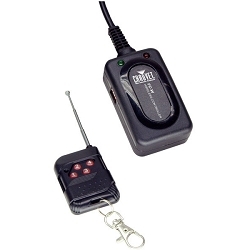 The interface is capable of transmitting one universe of DMX and works on both Windows and Mac OS X platforms. 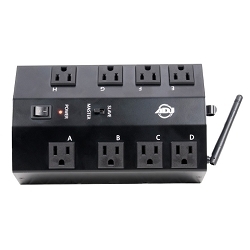 Multiple units can be connected for multiple universes of control. 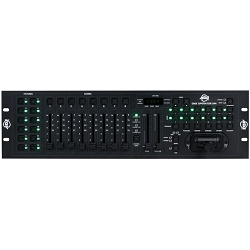 Users can store and playback one show without a computer or unlimited shows with a computer. 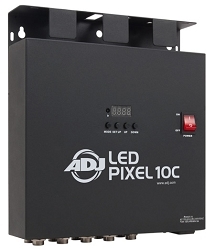 best light jockey software there is!